I have been using a Life Planner for years. 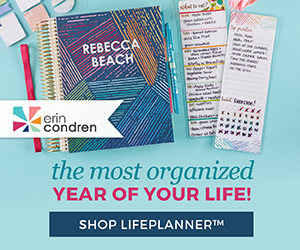 The Erin Condren Life Planner is really a stylized organizer that will combine your creativity with organization. It is where planner addict's dreams come true. It is an inspirational tool that not only helps you plan each day, it also helps you celebrate each day. Just when I think it is perfect, each year the Life Planner seems to get better and better. Now you can choose your layout! 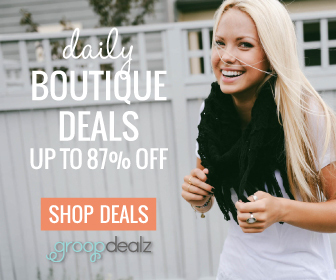 The original vertical layout (still available) has each day divided into three ombre sections. This did not work well for my planning. I prefer the horizontal layout because I am not confined to choosing a box. It also frees me from trying to decide where to write random notes, quotes, or thoughts. I just like the open space of horizontal. You can choose what works best for you! The Life Planner has places to store your stuff in the back. You will find a more durable two-sided pocket folder, as well as a zippered pouch. 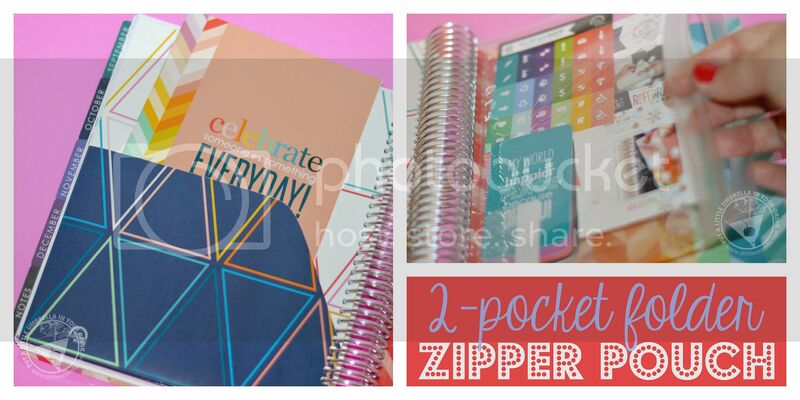 By the way, I love the goodies that Erin Condren stuffs in the pouch for you. It is always a lovely surprise! Interchangeable Covers :: You can remove the cover of your Life Planner and change it out whenever the mood strikes you. Choose from one of the pre-designed covers, or even create your own! Larger Coil :: The coil on the 2015-2016 planner is larger than ever. So if you add lots of thingamajigs into your planner (quotes, magazine articles, dashboard, stickers) the large coil makes way for all of your extra stuff. More Notes | More Quotes :: Per your request, Erin Condren decided to add even more colorful inspirational quotes than ever! There are also more notes pages inlined, graph, and plain styles. Flag Your Future :: This is a new section where you can make plans for future goals, to-dos, or whatever you choose! 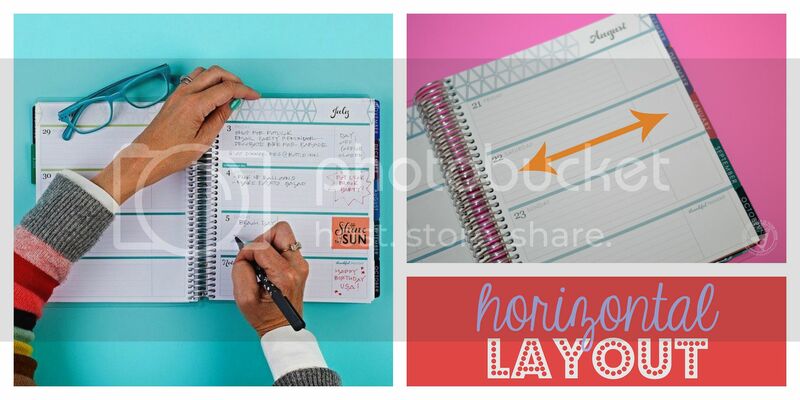 Do-It-All Dots :: Color-code your life planner and coordinate the chaos with Do-It-All Dots, featuring 6 assorted sheets to handle your health, beauty, fitness, and financial scheduling! 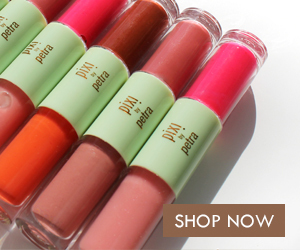 Or choose a simpler color-coded system with Daily Dots that let you organize by ombre and pick the colors that shape your life. Finally, these features aren't new, just awesome. 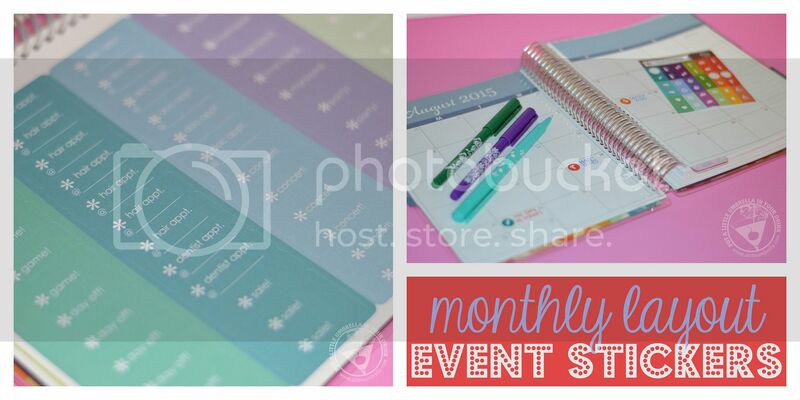 I love using the event stickers to plan in my weekly layouts. You get two sheets of them with your planner, as well as two sheets of blank stickers. 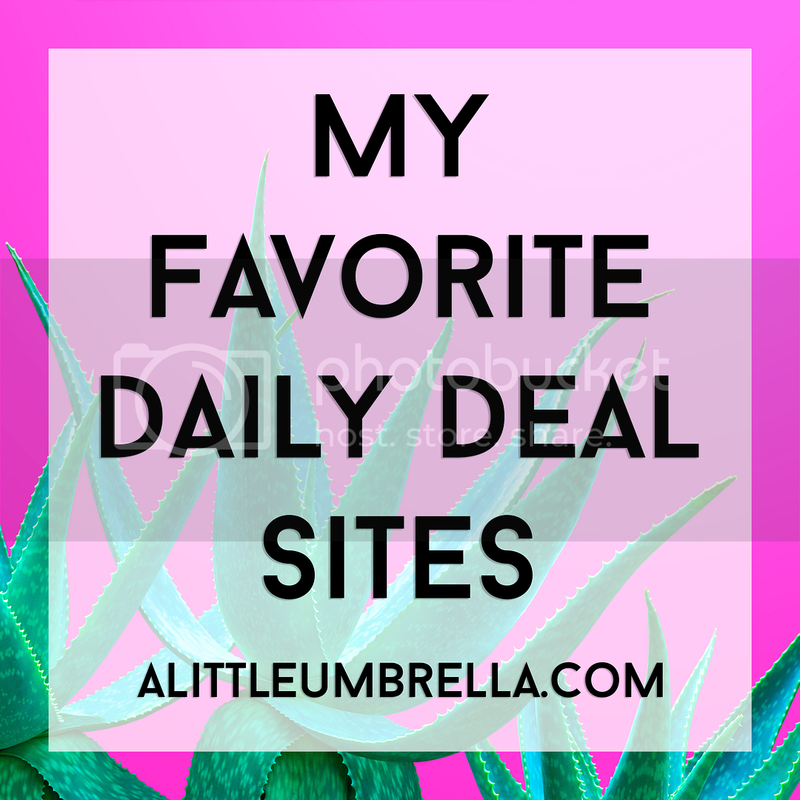 I use the monthly layout quite often and I am glad to see that it hasn't changed much. The Do-It-All Dots are perfect for monthly layouts. The Life Planner is an Organizational calendar. Motivator. Color infuser. Journal. Memory book. Academic planner. Happiness inducer. Time capsule. Exercise log. Inspiration book. Meal planner. Baby journal. Plan tomorrow and celebrate today! 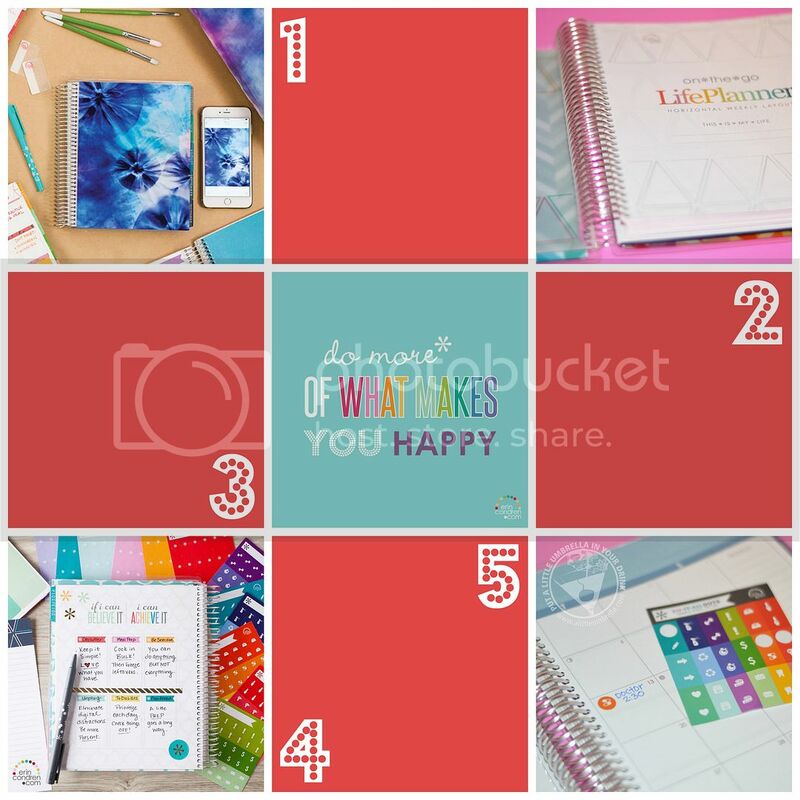 Connect :: Visit erincondren.com to check out the full selection of personalized happy products that customize, stylize, and organize your life! 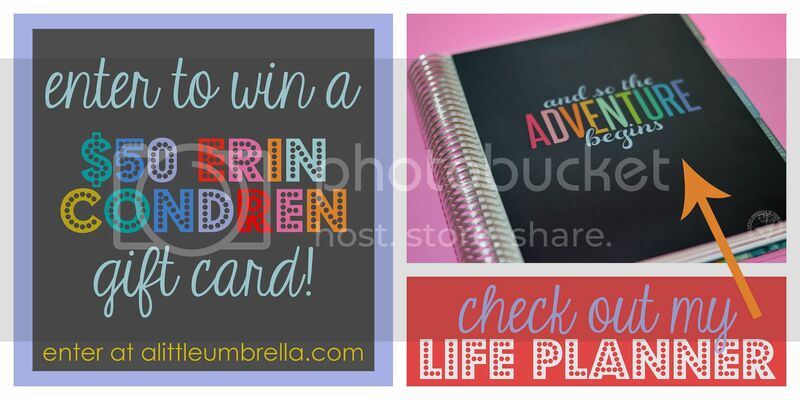 Be sure to like Erin Condren on Facebook to get the latest news and deals. You can also connect via Twitter, Instagram, and YouTube.